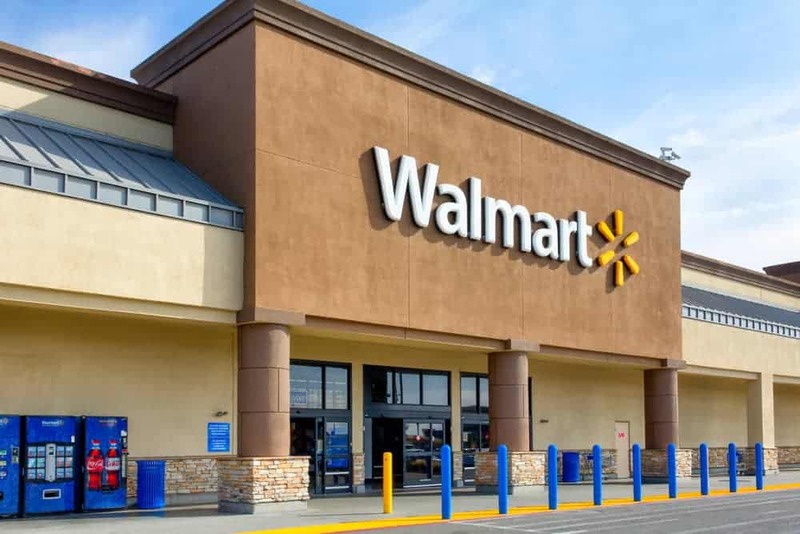 While the Amazon Associates program is the most popular option for physical goods affiliates, Walmart is another resource if you're trying to make money online. I won't lie to you- in terms of revenue and pure conversion power, nothing beats Amazon and their affiliate program. I've been using Walmart, Jet, and Wayfair as Amazon Associates alternatives. Wayfair is really the only other physical products retailer that generates any appreciable amount of income for me. Below is a screen-grab of Walmart's performance in the last 30 days- you can see I generated 449 clicks and 6 orders: a 1% conversion rate. Not great! Why Should You Promote Walmart? As you can see, the default baseline commission is 4%. You're only entitled to 1% for the Electronics, Video Games, Movies, Music, Books, Photo categories. "Your shoppers will find everything they need to set their table, including a wide selection of tableware, drinkware, and patio dining sets, when they shop at Walmart.com. Plus, they'll find grills to cook up the perfect meals for all their outdoor shindigs and patio umbrellas to keep their space shaded when things really start to heat up. Whatever your shoppers need for their outdoor spaces, they'll find outdoor entertaining must-haves perfect for Summer at Walmart.com!" Below, I've assembled Amazon's commission structure, current as of June 2018. You can always get updated information on the commission structure here. As you can see below, the majority of the Amazon Associate's product categories are above Walmart's default 4% rate. Keep in mind that though there are areas where Walmart does offer a better commission rate, earning potential will be offset by Amazon's higher conversion rate. To put it succintly- Amazon is a conversion monster and Walmart isn't in the same universe. With my own sites, Amazon is converting, on average, at 10%, while Walmart is converting at 1%. Below, I used Ahrefs to analyze what keywords Walmart ranks for as of June 2018. It's insightful to see what product terms rank the highest and are most popular with its consumers. You can use these keywords to help brainstorm products to promote using their affiliate program. Examining the keyword table and the website itself, it's apparent that they basically have everything that Amazon does. One reason to promote it is if you can find products on their site that Amazon doesn't stock. 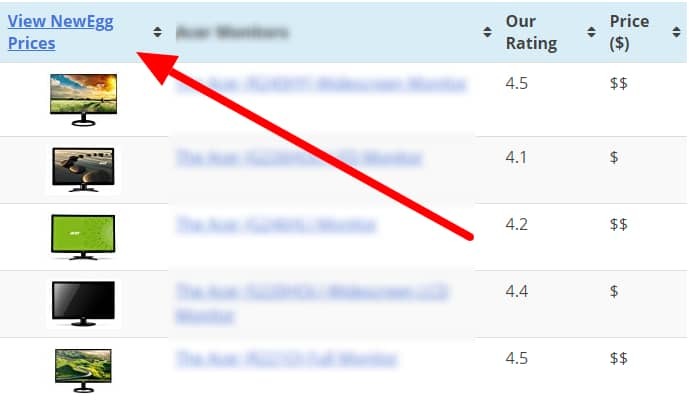 Another reason to promote them is if you fall into a niche where Walmart provides a better commission rate. Join the Rakuten Marketing affiliate network, or you can fill out this form on Walmart's site. I use the LinkGenerator Bookmarklet tool. The way it works, once you're logged in to Rakuten, you navigate to the Walmart page you want to link to (a product search path, for example), and then you click the Bookmarklet to generate the deep link. There's also a Walmart WordPress plugin you can use- but it looks like it hasn't been updated in a long time, at the time of this writing. As I've discussed in my reviews of other physical goods affiliate programs, you can 'do SEO' by producing longform product reviews and adding the Walmart affiliate link to anchor text, buttons and even images of the products you're promoting. One of my preferred strategies is building a comparison table with Amazon Associates products and then adding an option to "View Walmart Prices". If you're at a loss for how to start an affiliate marketing content site- check out my guide. Generating the affiliate links is the easy part- producing content that ranks for profitable organic keywords can be the hard part. Another option is to email market Walmart affiliate deals to your audience. As we saw at the outset, Walmart frequently runs special promotions- in this case for their credit card and for contact lenses. If you have an email list in a certain niche, whenever Walmart runs niche-relevant promotions, blast your list notifying of them of the price savings and use your affiliate link to monetize. Promoting Walmart on Twitter, Facebook and Pinterest can work. It's important to note that Walmart prohibits (terms of service) publishers to "publish, link to, sell, otherwise distribute, or place a Qualifying Link on any social networking sites, including, but not limited to, Facebook, MySpace, Twitter, etc." So you'll need to link to your website from Facebook and then get your audience to click through to Walmart from your site and not from a social media site itself. You'll need an audience to reliably generate revenue this way. I don't earn money online by leveraging social traffic- they're much less inclined to make a purchase when compared to organic traffic users who have specifically searched out your site and its affiliate content. If you're trying to make money online, writing up product reviews is a great way to acquire passive SEO traffic and monetize with affiliate links. It's wise to experiment with different physical product affiliate programs and networks to test what converts best. That said, Amazon is so dominant at this point that they really blow the competition away. I'd say, experiment with Walmart's performance in your niche- try using it as a supplemental affiliate program. Definitely not as a replacement for Amazon itself!